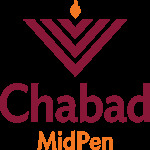 RSVP for the Chanukah Festival! 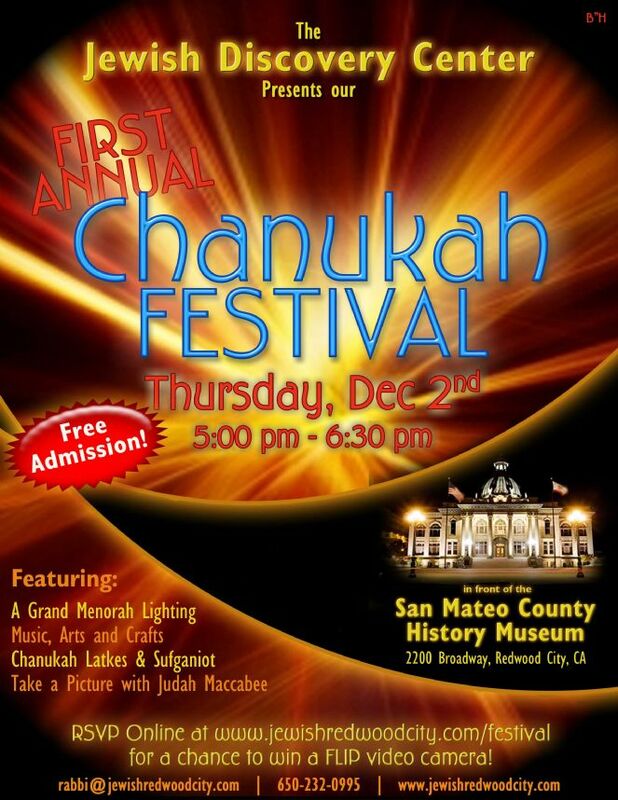 I would like to Volunteer for the Chanukah Festival. Please contact me. I would like to make a optional tax deductible donation in honor of this event!